I got spoiled with Google Earth! When I downloaded ArcExplorer today, I expected something similar to Google Earth, but instead I got this! 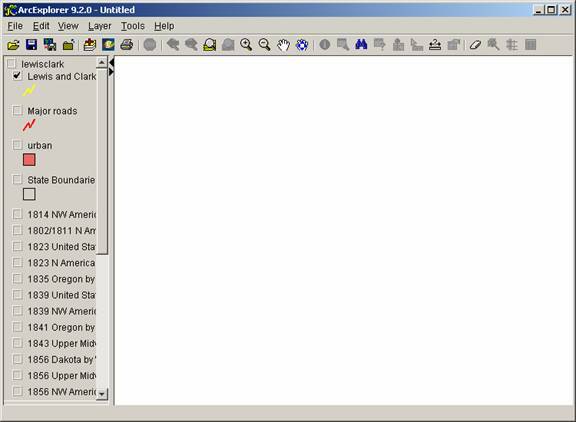 FYM (for my information), does ArcGIS have something like Google Earth? 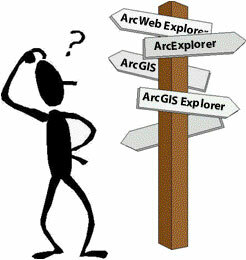 I’m amazed any of us can keep all this ArcExplorer, ArcWeb Explorer, ArcGIS Explorer, ArcExplorer Web stuff strait.